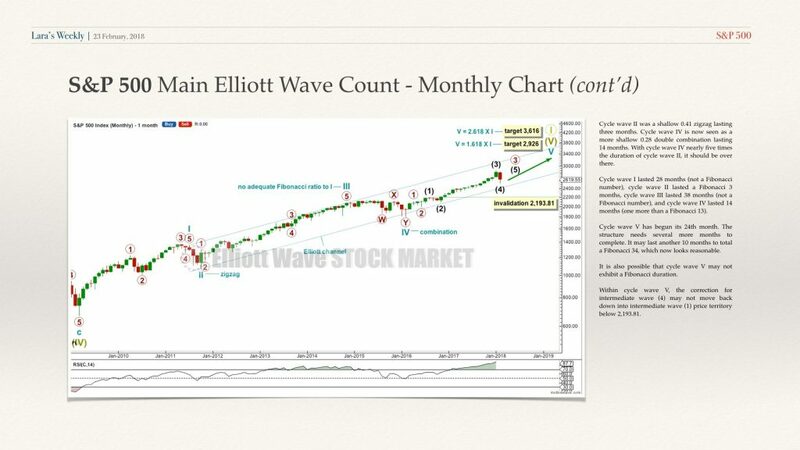 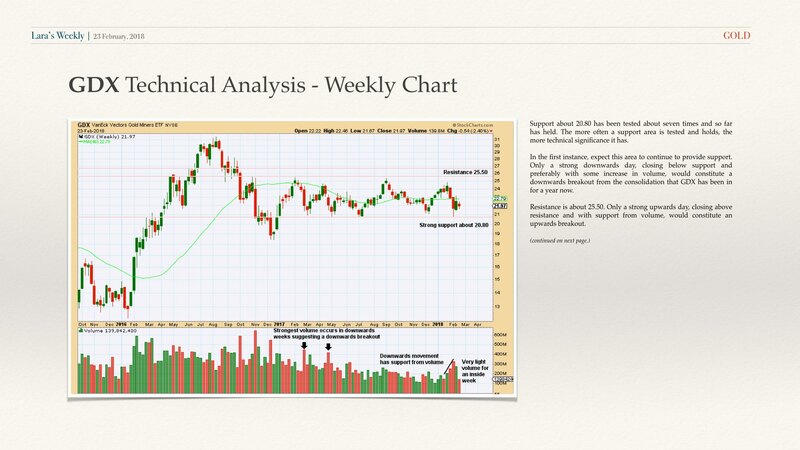 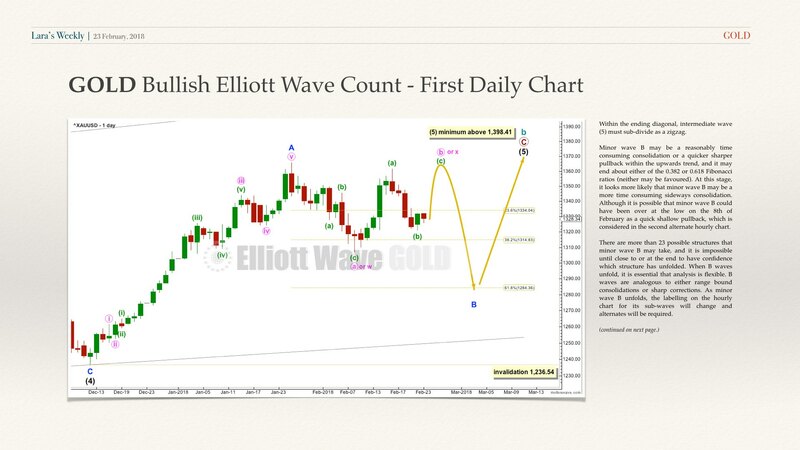 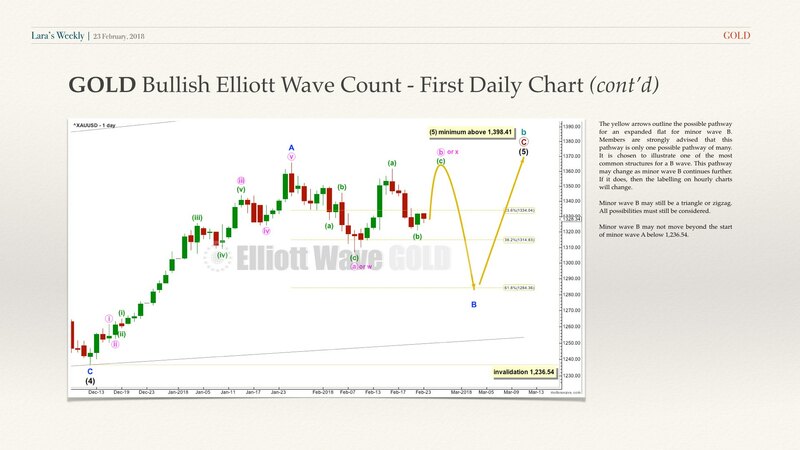 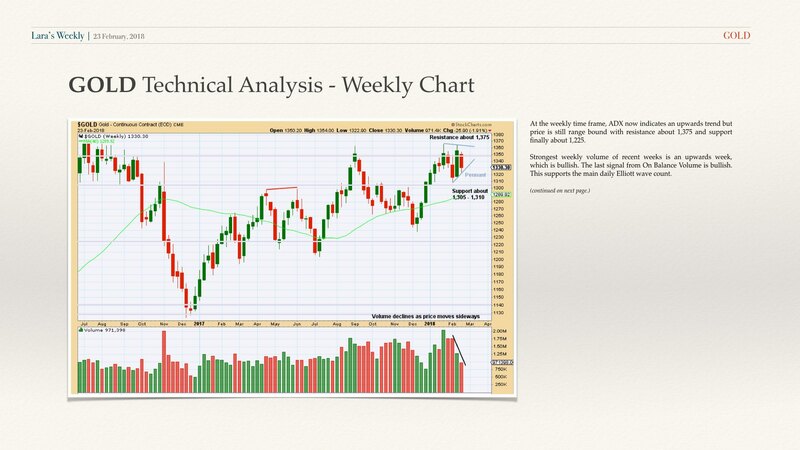 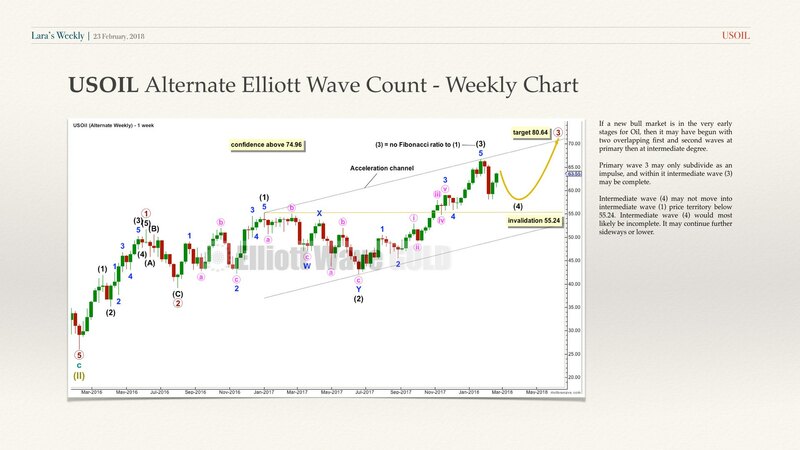 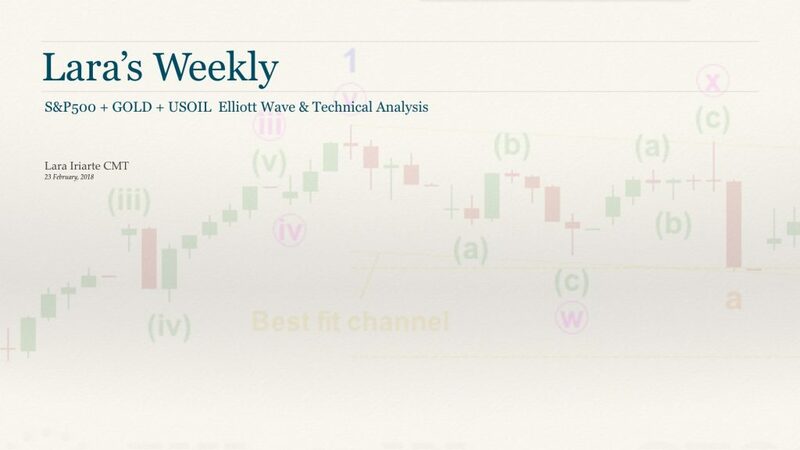 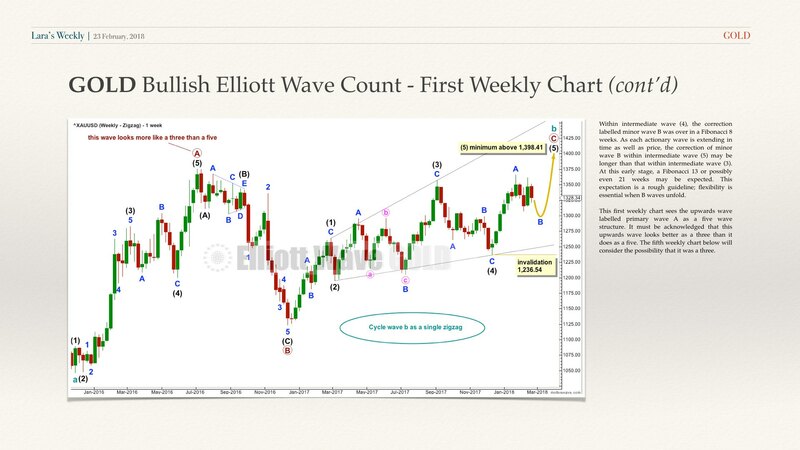 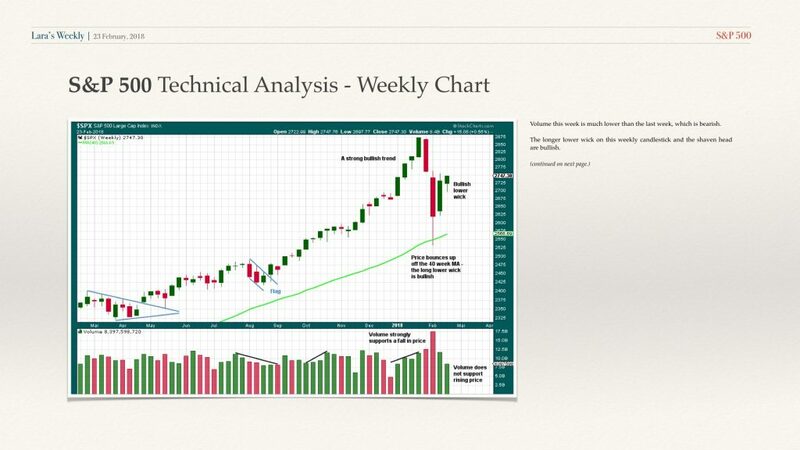 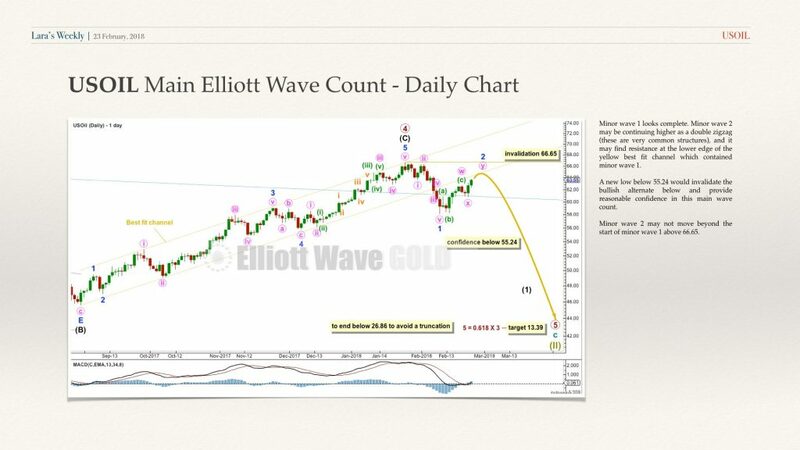 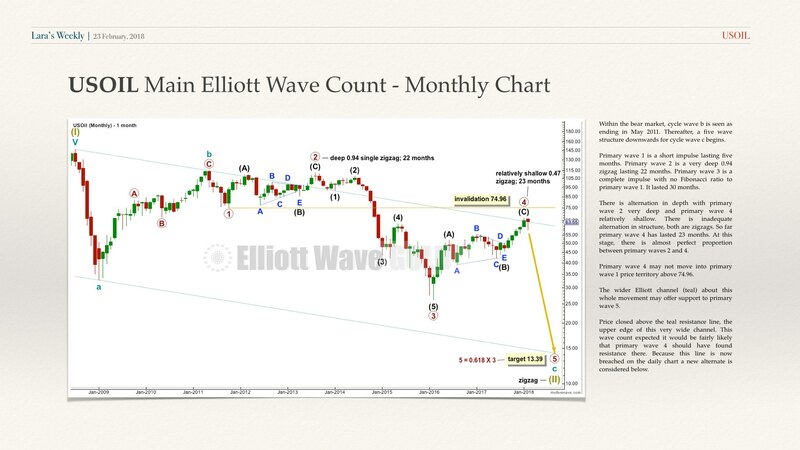 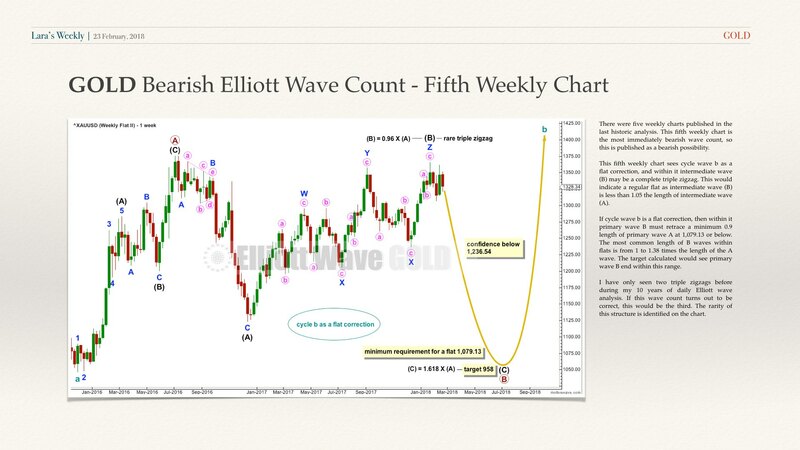 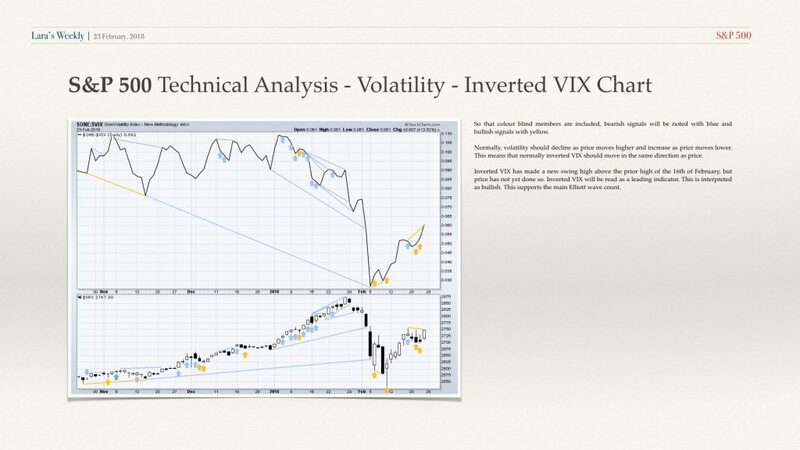 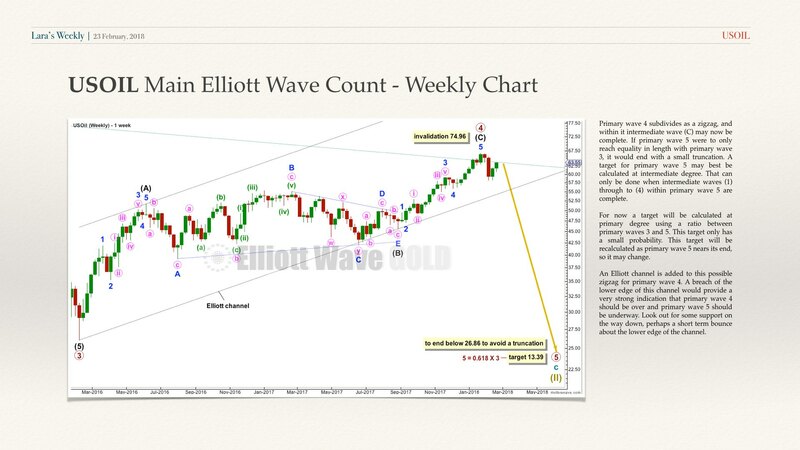 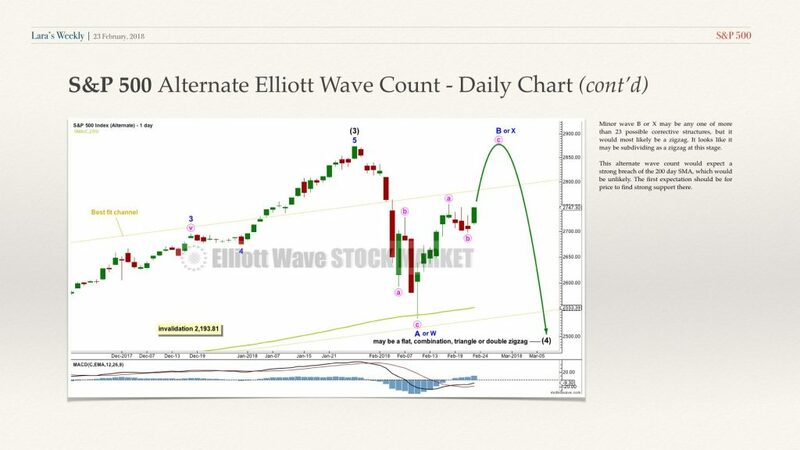 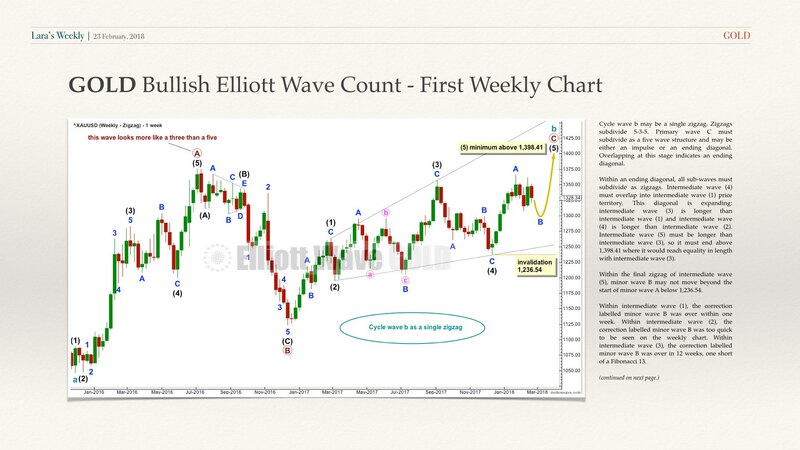 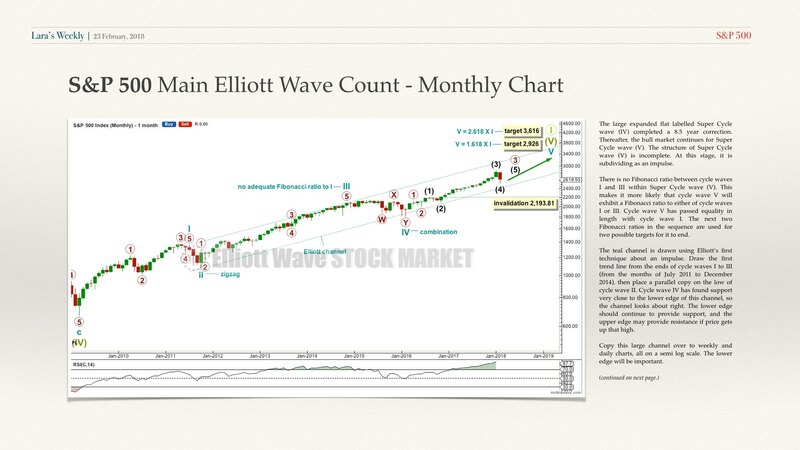 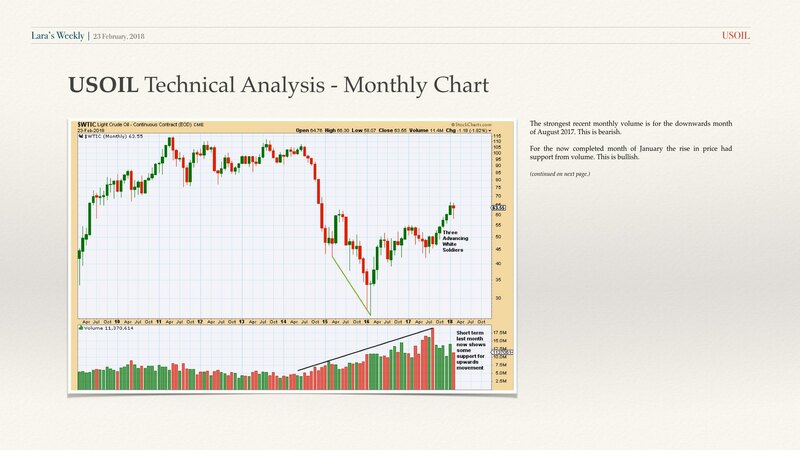 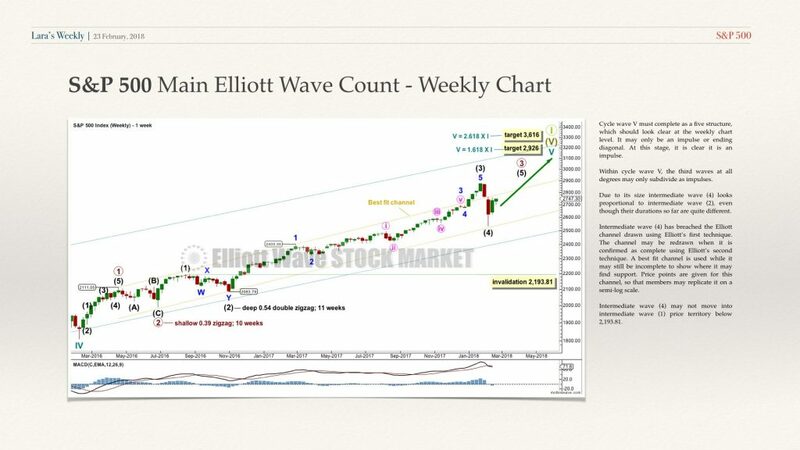 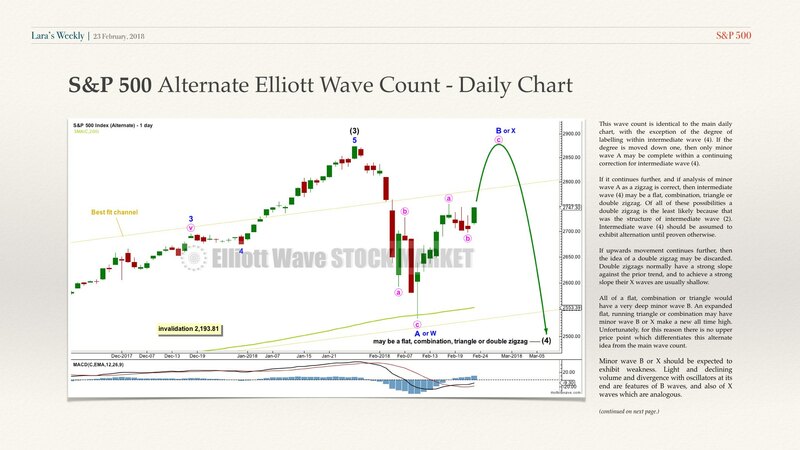 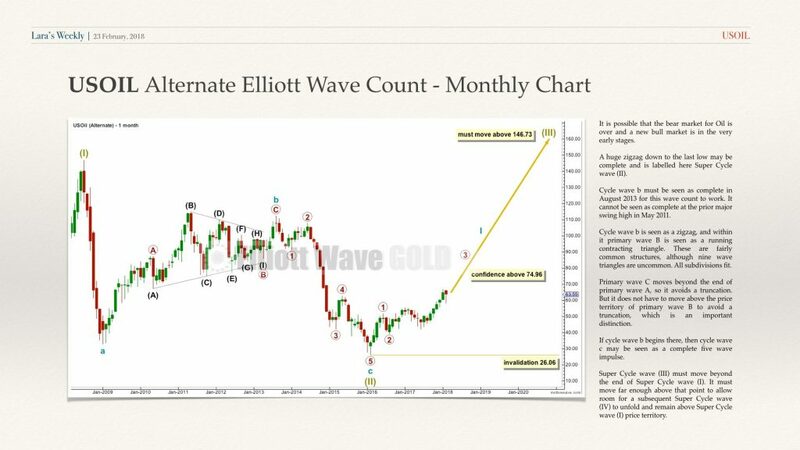 Lara’s Weekly is an end of week Elliott Wave and Technical Analysis of the S&P 500, GOLD, and USOIL that focuses on the mid-to-long-term picture. 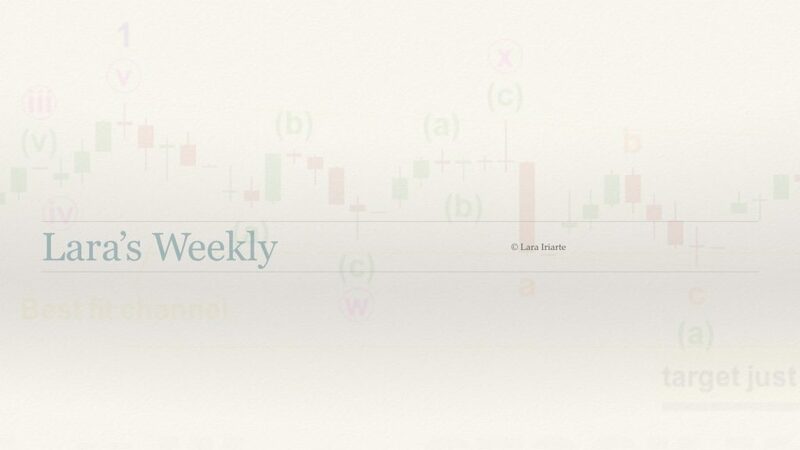 To download Lara’s Weekly as a PDF document, click here. 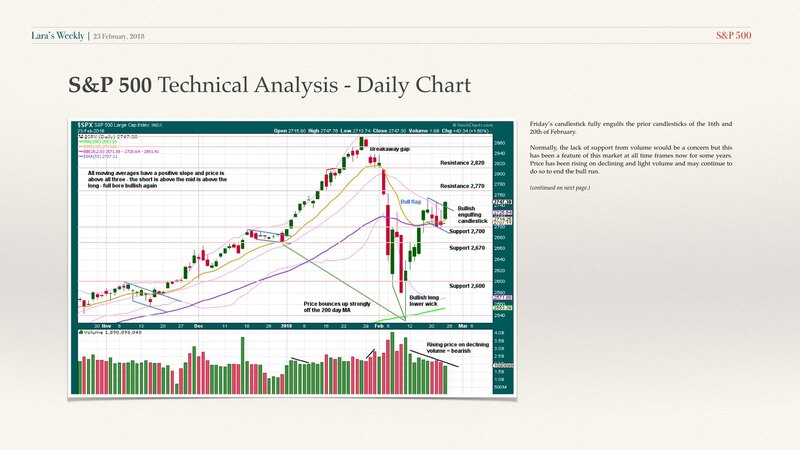 Nice layout… I have one issue, maybe limited to us old people, the text on the side of the chart is too small read easily and the zoom doesn’t affect it (make it larger). 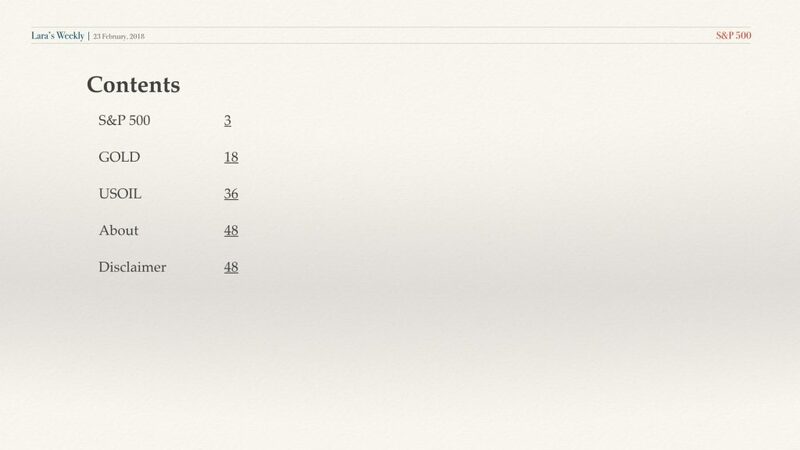 I use a laptop always… these days msft edge. Maybe different on smart phones… but us old people hate to use phones for internet uses. 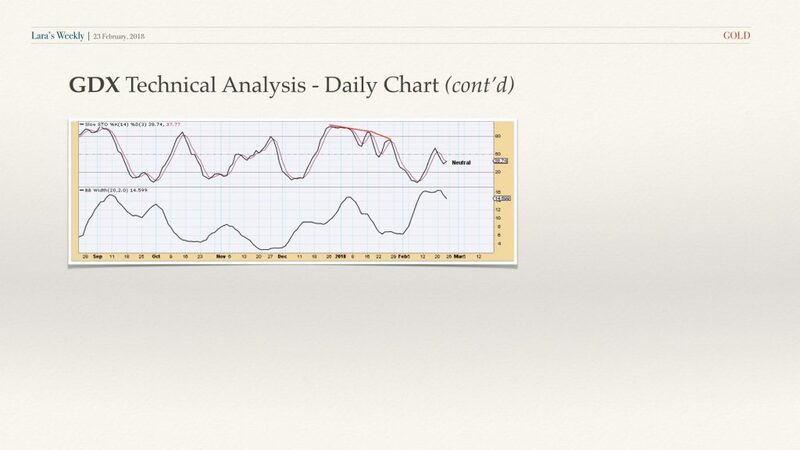 This is very interesting Lara. 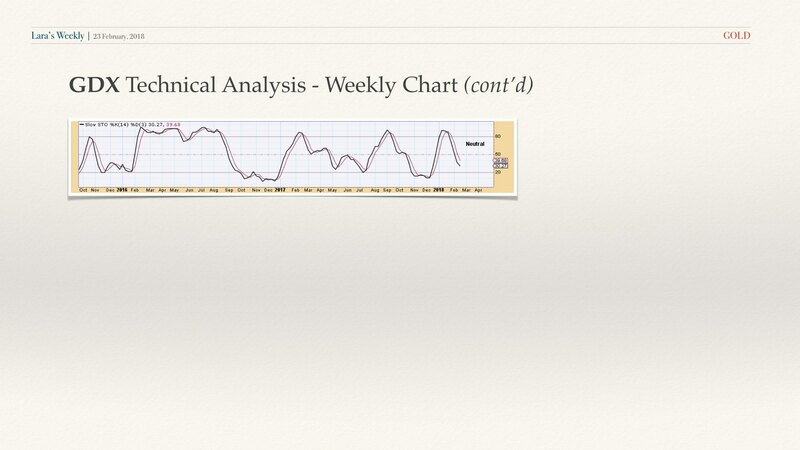 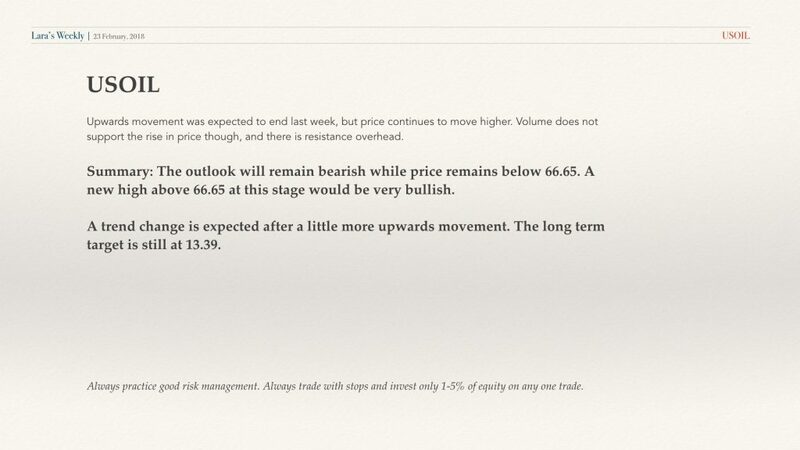 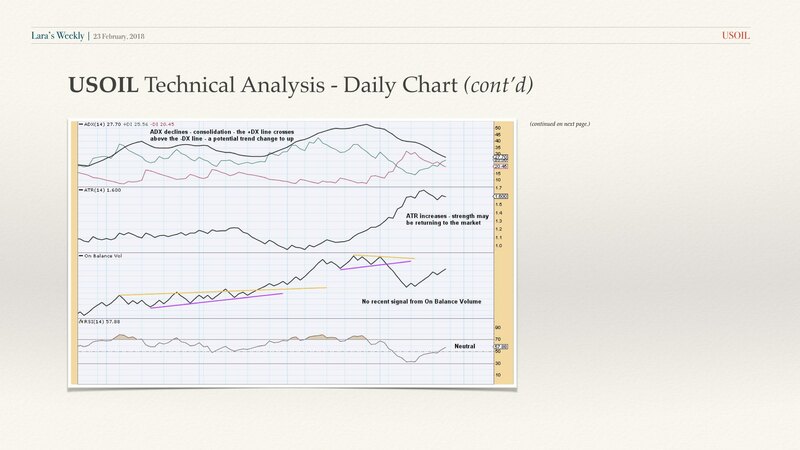 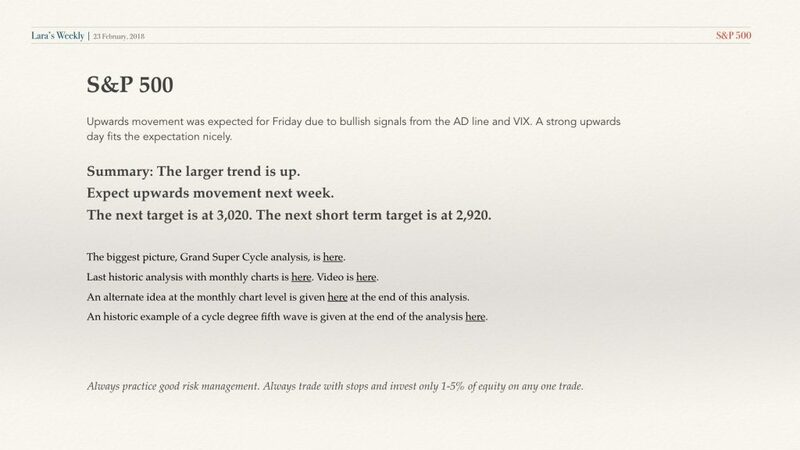 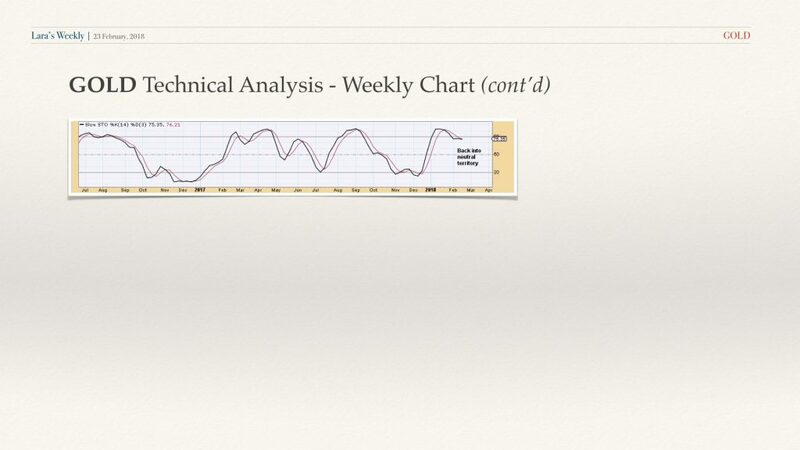 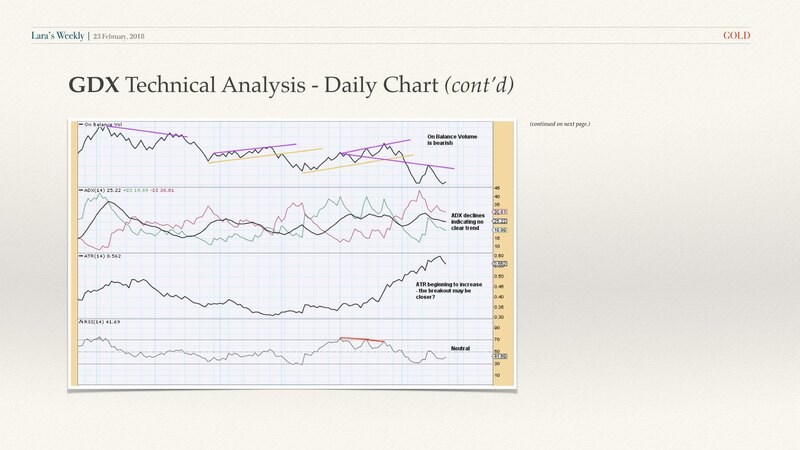 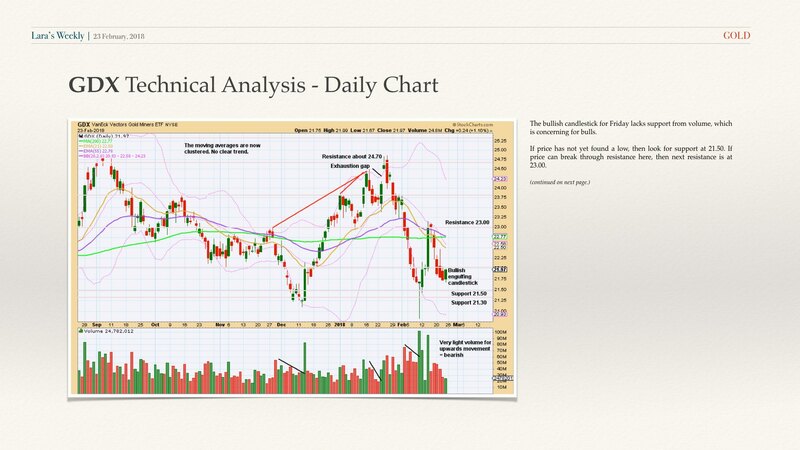 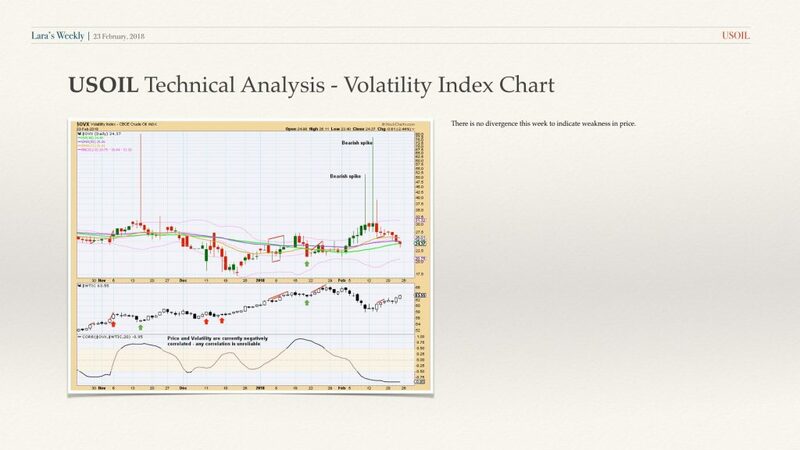 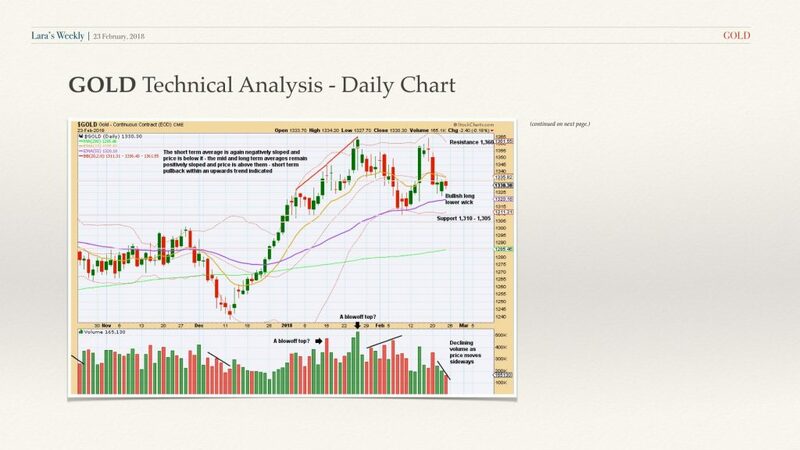 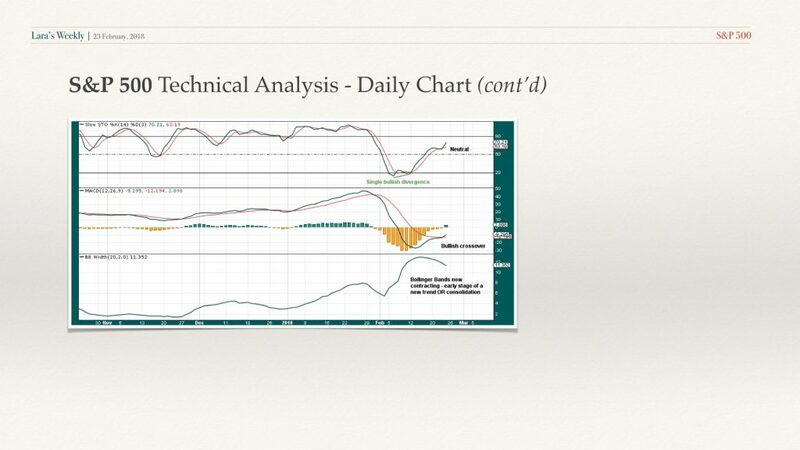 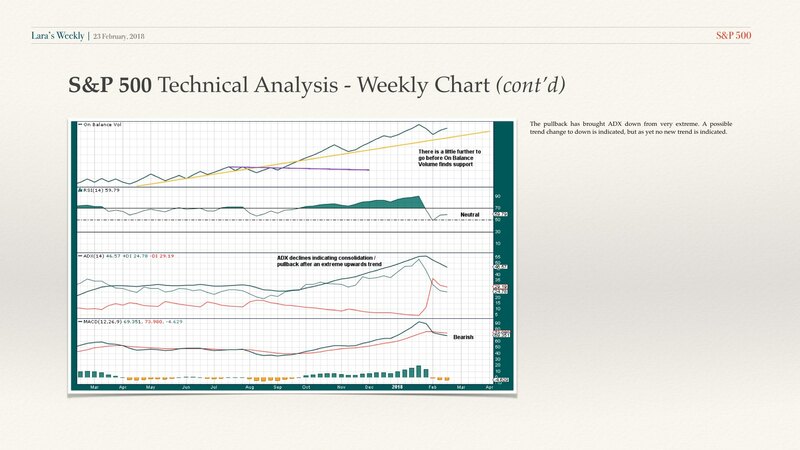 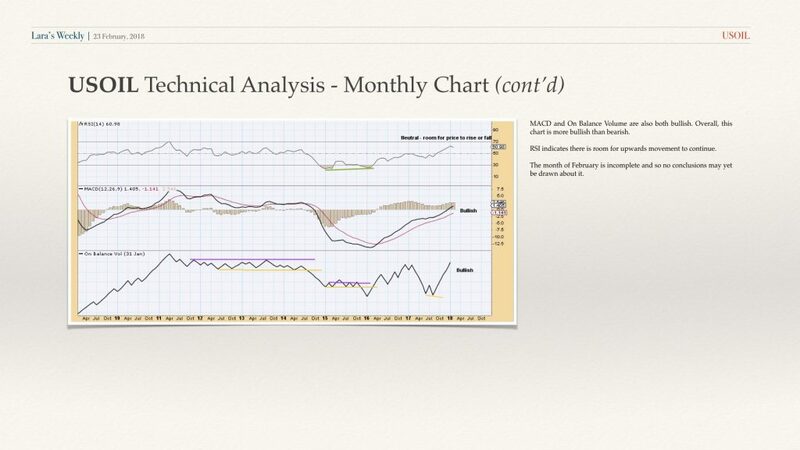 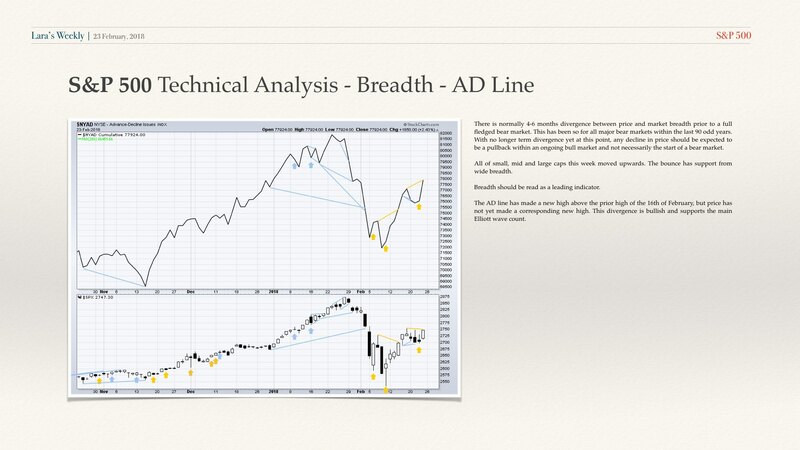 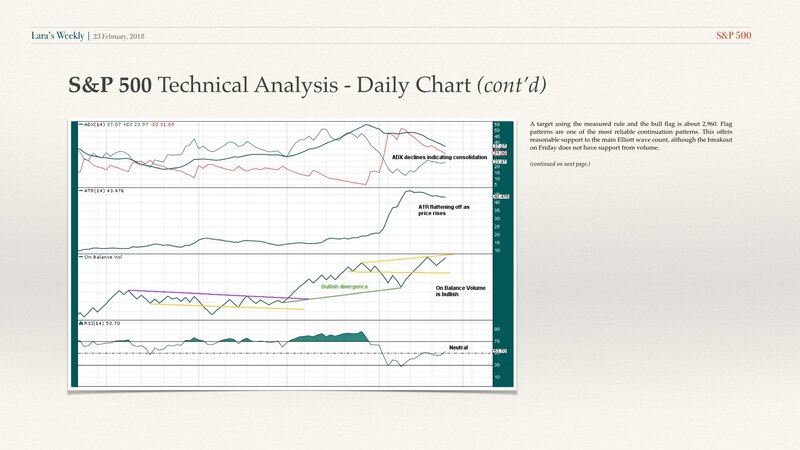 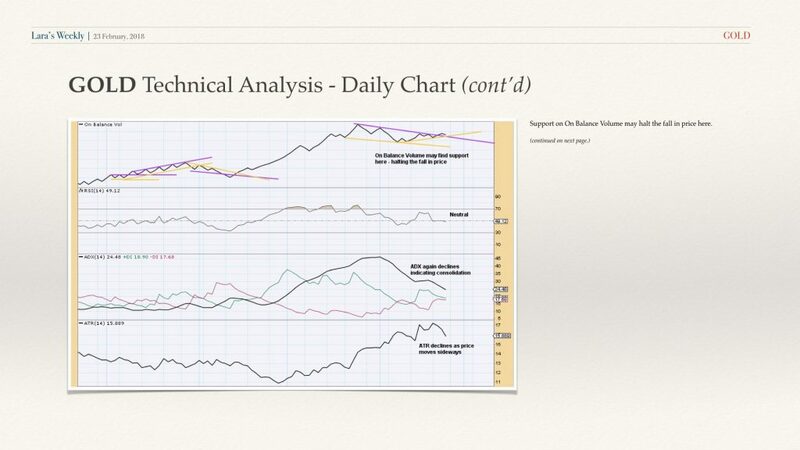 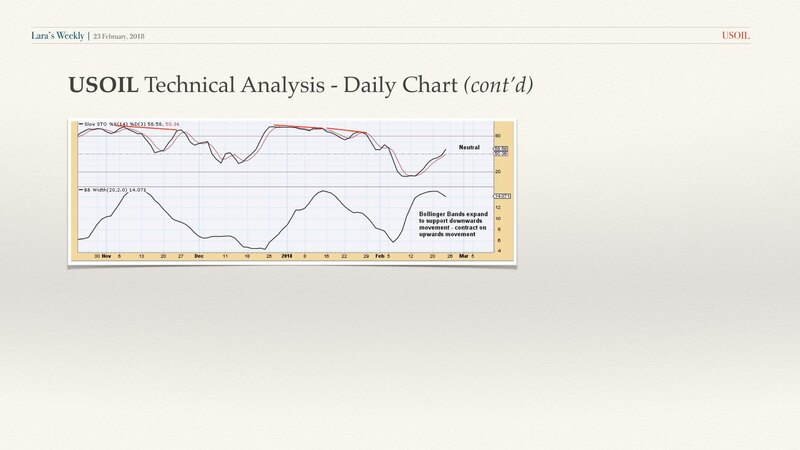 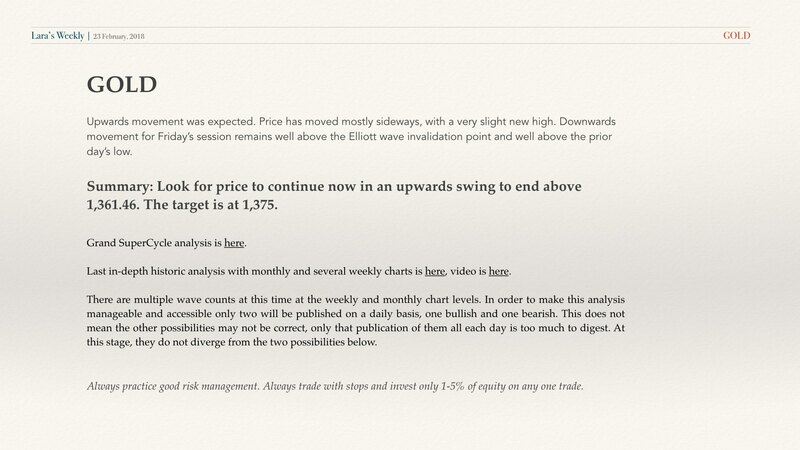 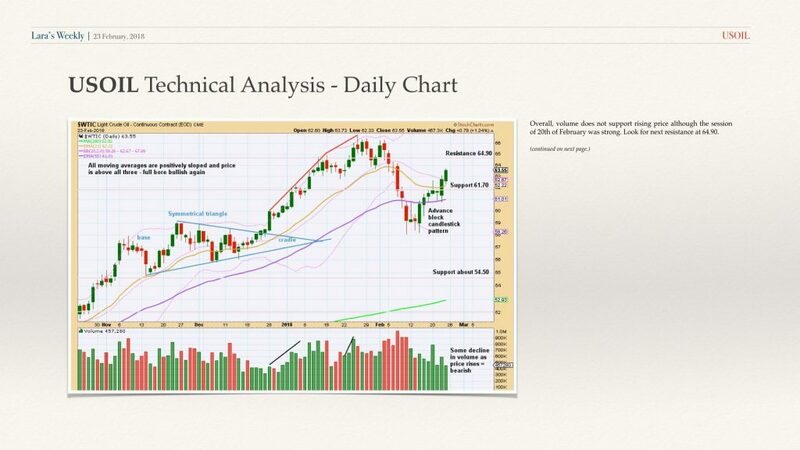 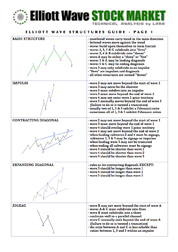 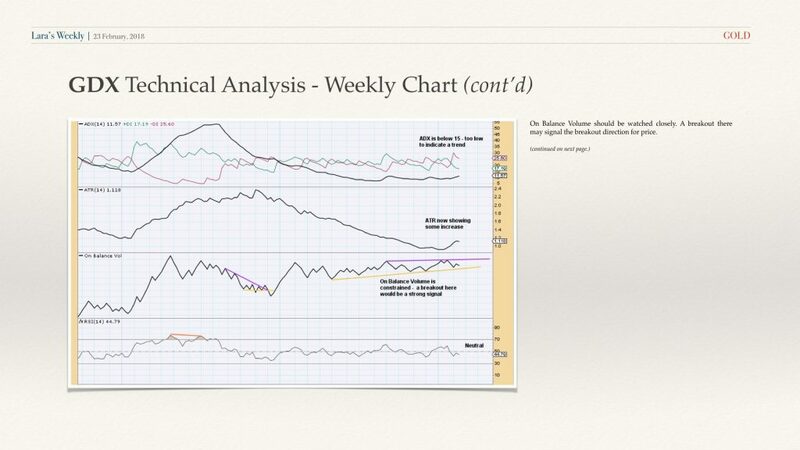 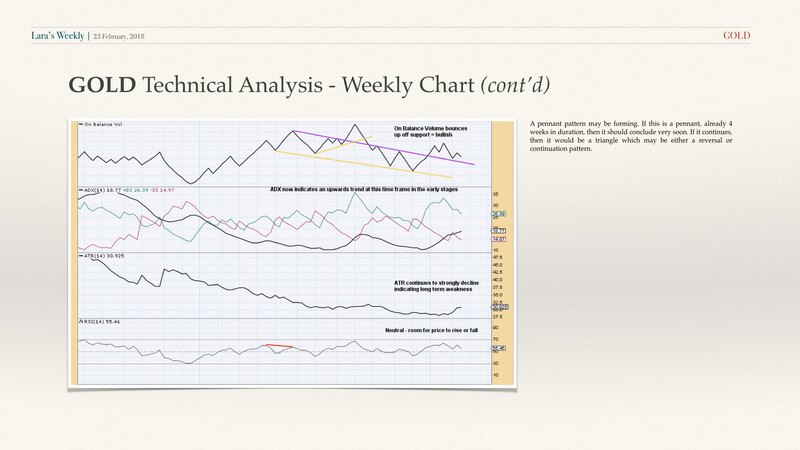 I am assuming there would be no daily analysis and commentary since it is a weekly. 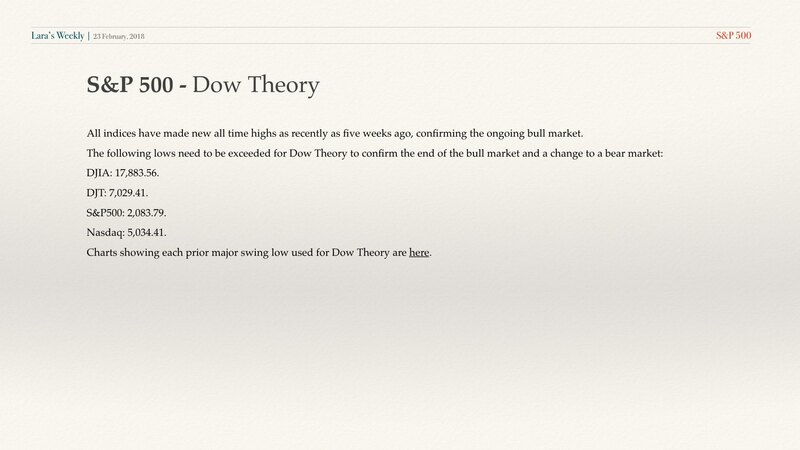 Would there be a forum for members? 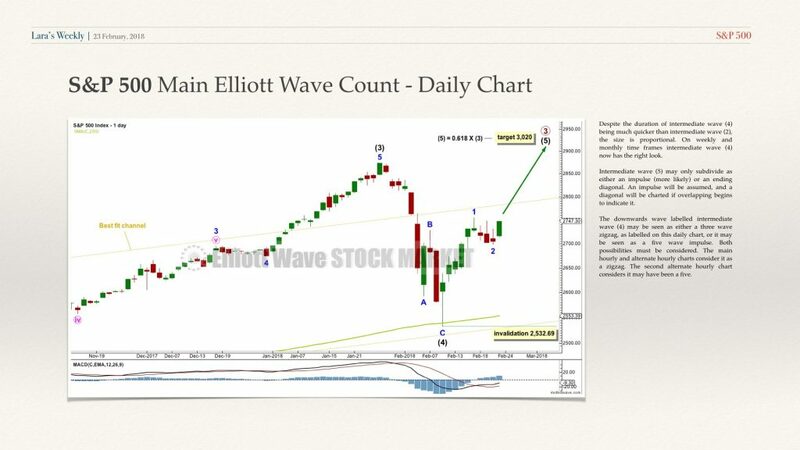 If so would you check in daily? 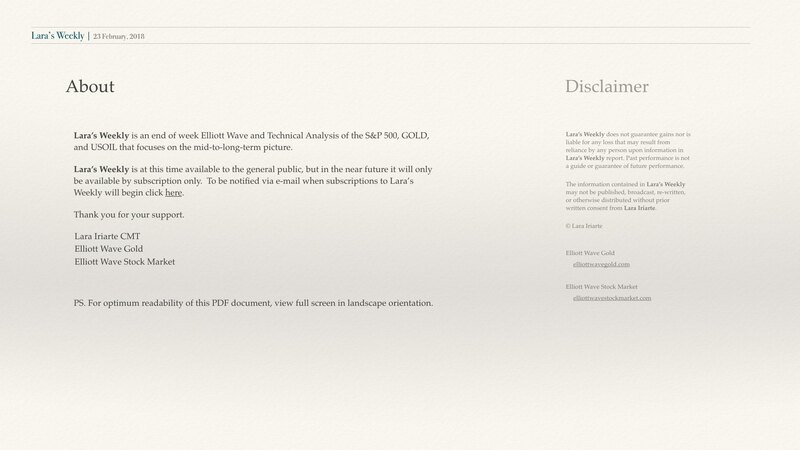 Are your other / current subscription services going to still be available? 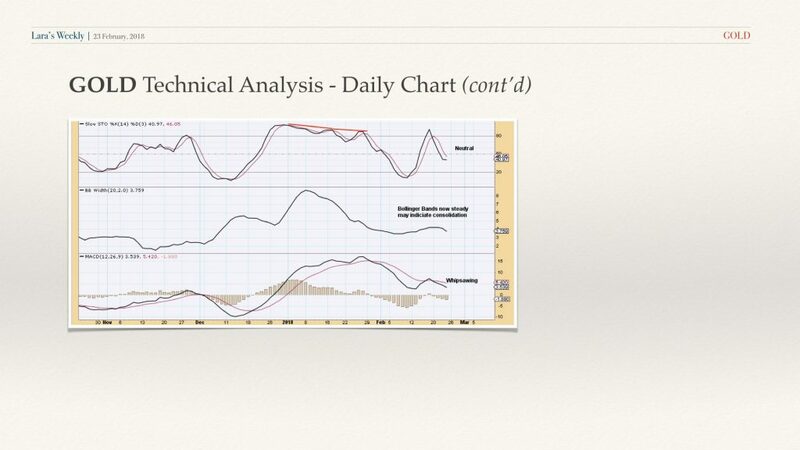 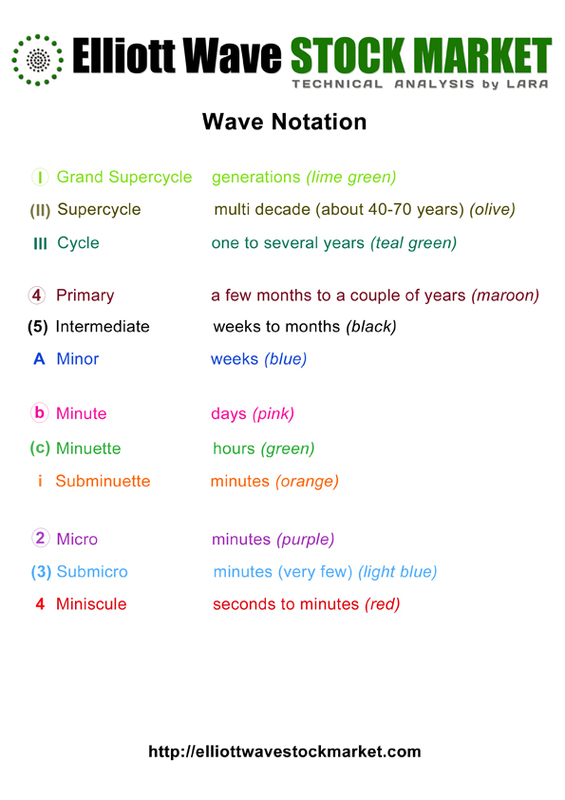 Also, I really like the format and presentation. Very nice.